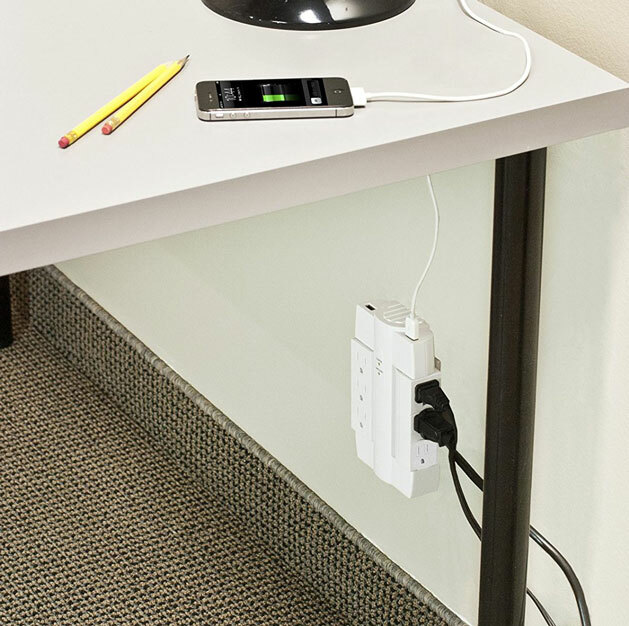 Here is a surge protector that lets you plug in your electronics and smart devices behind your furniture. 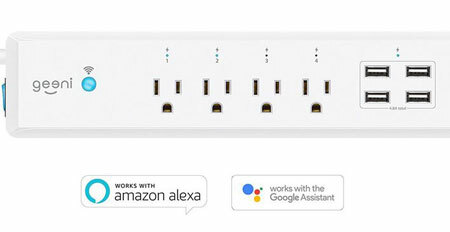 The Globe Space Plug has 6 outlets and 2 USB ports. 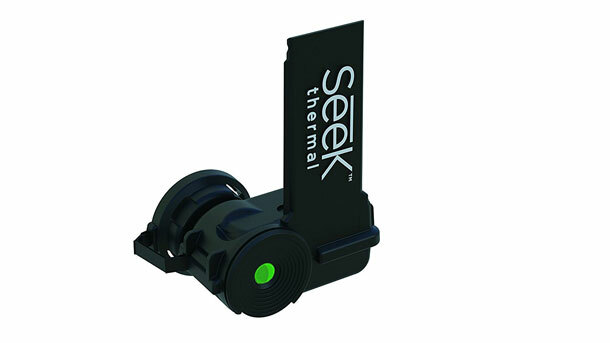 Its swivel design allows you to manage your cords in tight spaces. Indicator display lights let you know power and surge protection status. The device protects up to 2100 joules. Costs under $20 at this time.